Looking for a magician in Surrey for your next party or event? Dan Hudson is a highly skilled magician who combines magic with humour for amazing entertainment that will leave guests scratching their heads and laughing out loud. 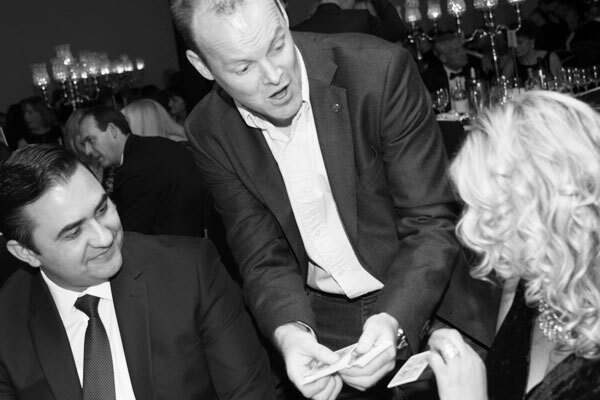 Weddings, parties and corporate fundraisers – there’s nothing quite like magic to make any event special. Magic in Surrey provided by Dan Hudson is always spectacular and astounding, thanks to his impressive array of tricks and highly skilled sleight of hand. 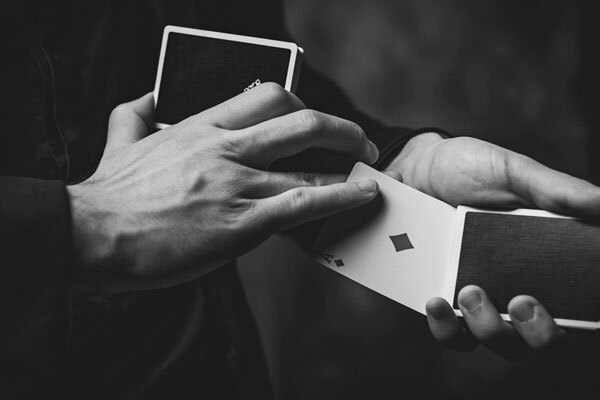 If you want to create a talking point at your party, then Dan Hudson is available for magician hire in Surrey and can ensure that your celebration is loads of fun. His astounding close up magic is skilful and thoroughly entertaining. 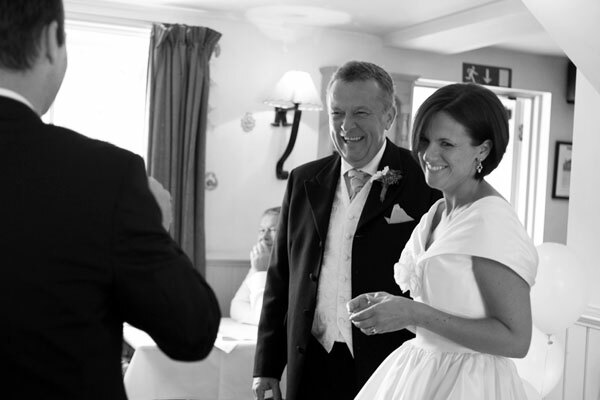 Every bride and groom wants their wedding day to be extra special, and hiring a wedding magician in Surrey ensures that guests are kept entertained in a unique and memorable way! Table magic and mingle magic are great for engaging your guests in between courses or while bridal photos are being taken, ensuring that everyone has a good time. Let Dan Hudson entertain you at your next function! 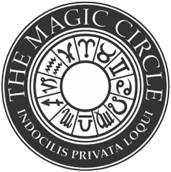 As a party magician in Surrey, he is superbly skilled at magic tricks that defy logic – whether close up magic and sleight of hand or large scale cabaret illusions. 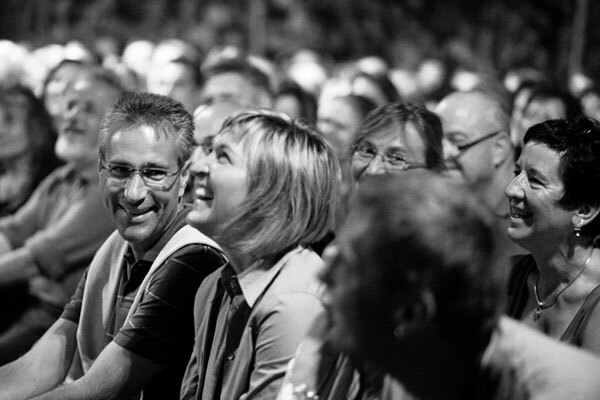 Dan can engage an audience of any size with his impressive magic, interactive style and tongue in cheek humour and wit.